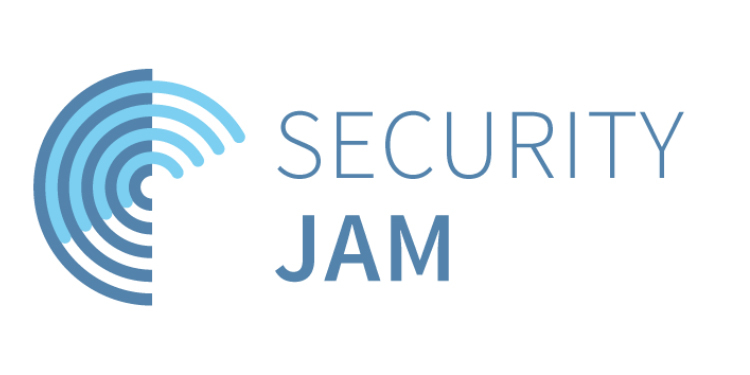 The Security Jam 2016 was an online brainstorm, organised by Friends of Europe, which from April 25-28 gathered thousands of experts on security, development and human rights from around the world. The 48 VIPs and close to 2500 participants from 131 countries discussed topics such as fighting terrorism and transnational criminal networks, how to gear police and military forces towards 21st century conflicts, and how to build new global partnership to reflect a changed world. EUROMIL was a coalition partner to the event, which actively participated and encouraged its members to join the discussions. More information on the recommendations can be found online, furthermore a detailed report on the Security Jam is available here.